There’s nothing better than finding the perfect Christmas gift for a couple. You get to scratch two names off your Christmas gift list at the one time! This Christmas, why not break with Tradition and gift a cracking experience gift. From private hot pools to Waiheke Island winery tours – the best gifts are the kind that don’t fit under a Christmas tree. Get inspired by these Christmas gift ideas for couples below. Shop our full range of Christmas gifts here. 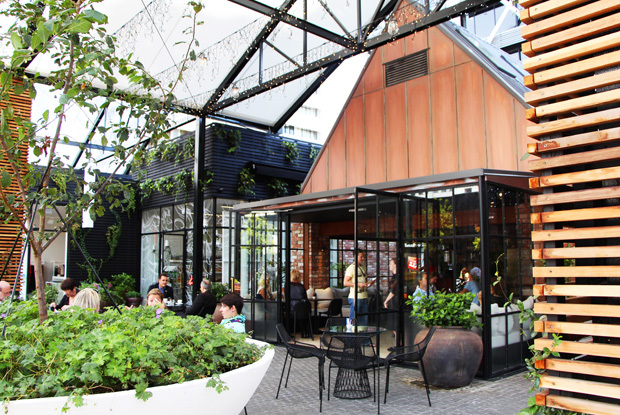 Cheers to New Zealand’s many fine wines! If you’ve already explored the Marlborough vineyards, or maybe you’re just in Auckland for a short while, the Waiheke Island winery tour is a great way to take in some stunning scenery and taste a range of delicious wines and local produce. Looking for a little luxury? We’ve found just the thing. 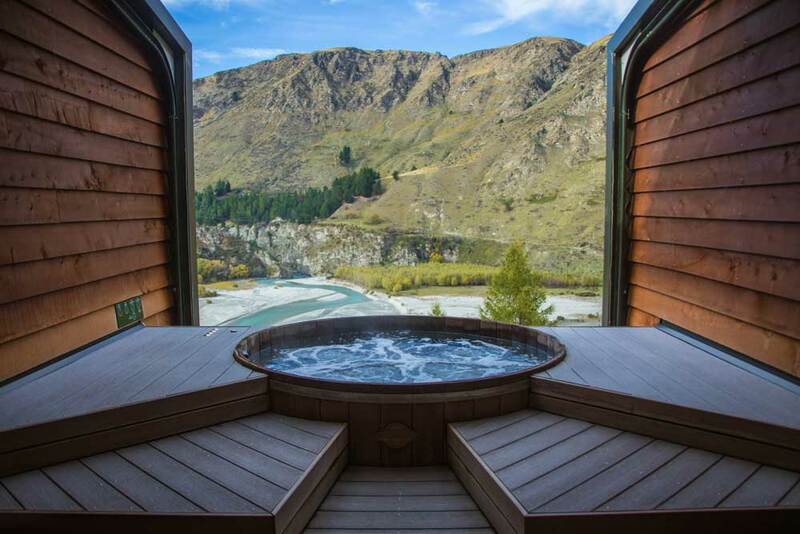 After all the adventure activities you will no doubt try in Queenstown, spend an evening soaking your troubles away in your very own private hot pools. Speaking of adventure activities… this is an adventure sport like no other and a must-try for everyone! Yep, you will feel like a hamster in a wheel, but you’ll also have the most fun of your life! Treat yourself to a night of luxury by Lake Wanaka. Enjoy a romantic night glamping under the stars – with all the mod cons you desire including a comfy queen bed, hot shower, and even flush toilets. This takes camping to a whole new level and the view is to die for! Take to the skies and take in the stunning views over Auckland on your way to a local waterfront restaurant for a beautiful two-course meal. The best way to explore the City of Sails? By yacht of course! Treat a lucky couple (or spoil your partner) with dinner aboard a yacht cruising Auckland's beautiful Waitemata Harbour. Know a couple that love a good adventure? Gift them the thrill ride of their lives with this iconic Shotover River jet boat experience. They'll experience epic maneuvers as they take in the stunning scenery and steep canyon cliffs.